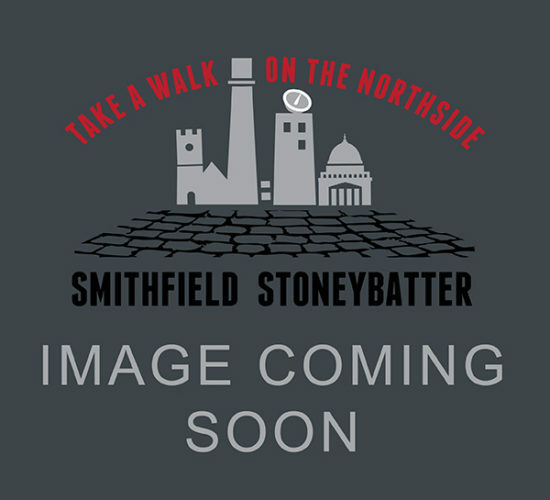 Every gourmand worth their sea salt knows that Stoneybatter & Smithfield are home to Dublin’s most exciting culinary experiences. 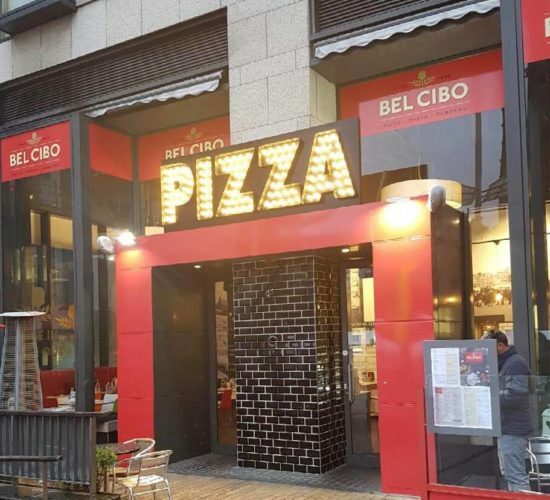 Whether you’re craving the city’s best caffeine boost, looking for a pint (or a fabulous cocktail), or just in the mood for some truly excellent pizza, you’ll find it here. 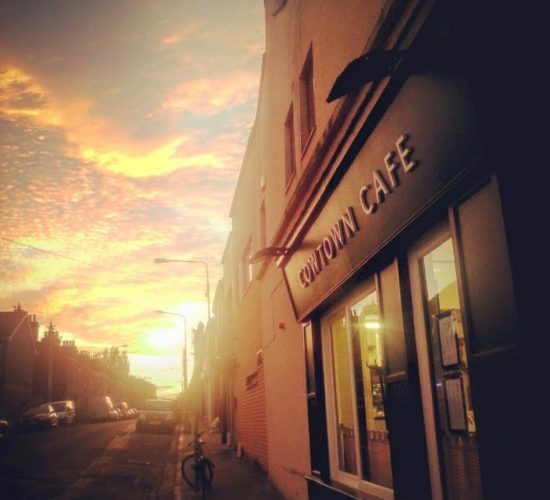 We offer superb dining and take away food, with a great range of handcrafted pizza, grill and pasta dishes complemented by a wide range of coffees, wines, beers, smoothies, milk shakes and frozen presses. 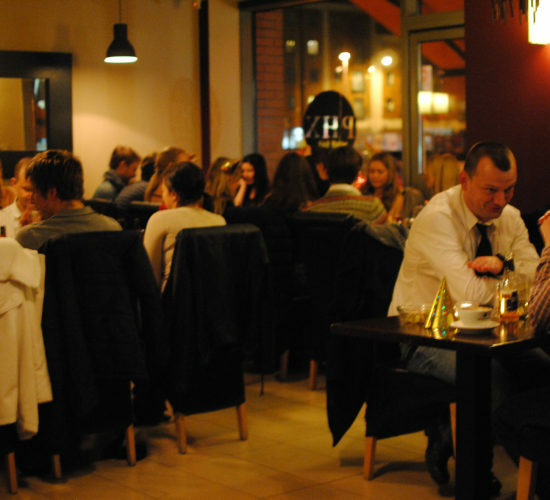 Christophe's Restaurant is in the heart of Smithfield, Dublin. Offering a daily, fresh breakfast and lunch menu with Bar & Cafe service. 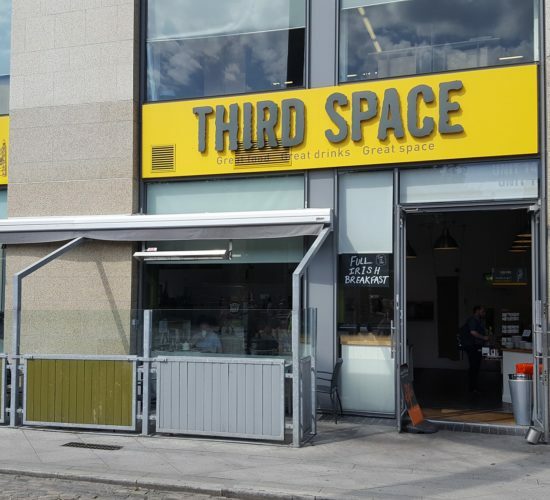 Operating in Smithfield since 2005, we enjoy serving good, wholesome food, authentic Italian coffee, freshly roasted weekly in Kildare and loose leaf tea’s from around the world. 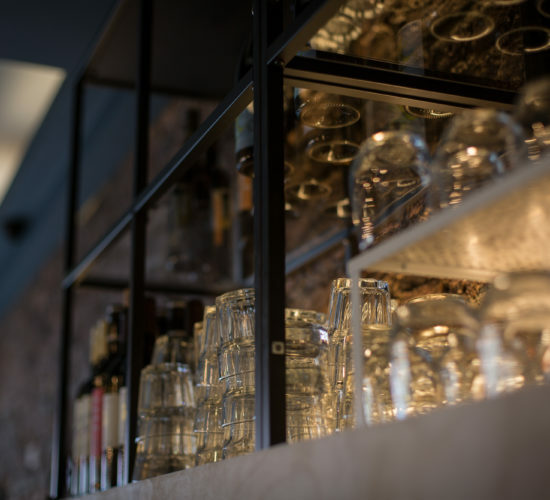 Cotto, which opened in late 2015, the lunchtime and evening menus focus largely on Neopolitan-style pizzas, and the crew rolls out a brunch menu on the weekends. 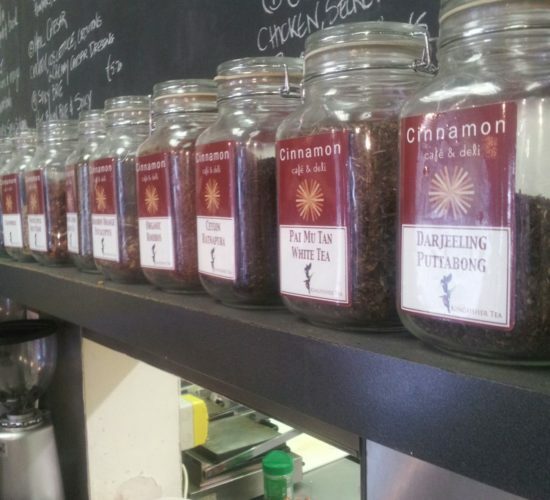 Just setup in November 2015 by the people that own Cinnamon Cafe in Smithfield Square. This is what you would imagine is a proper little diner. 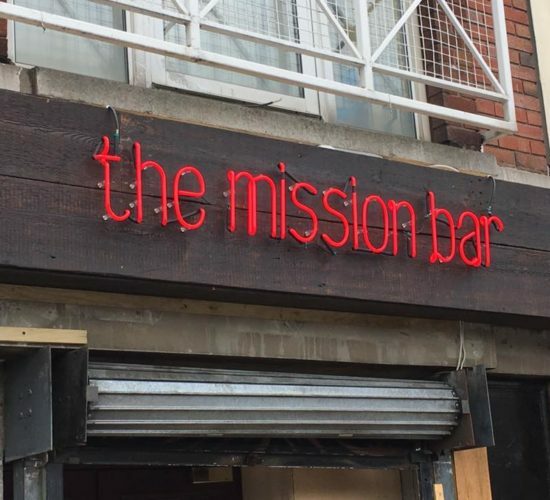 We’ve got live music at weekends, serve pub grub, and show all major sporting events LIVE on big screens in our beer garden. 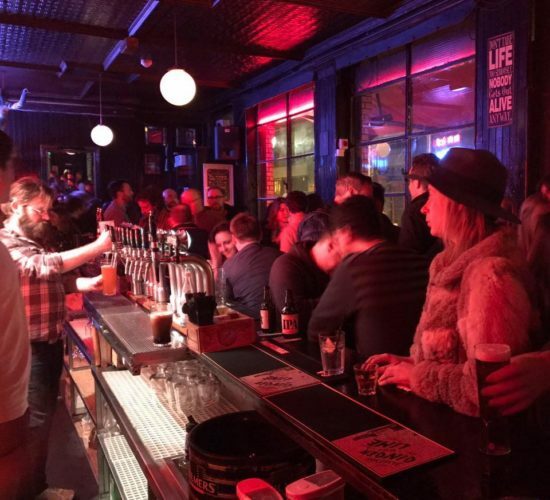 Great music, good staff, craft beers and an extensive range of Irish whiskey. 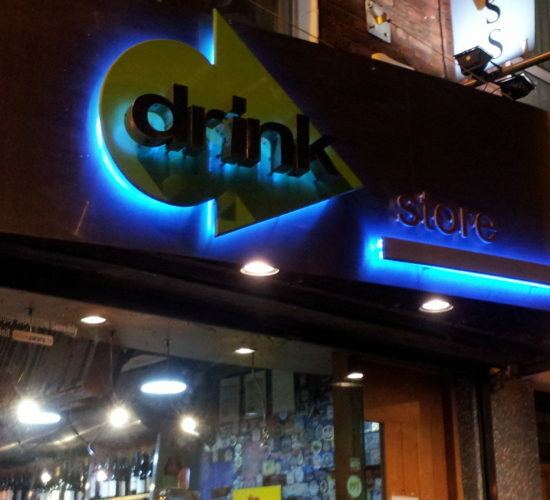 Drinkstore is a small family run independent specialist off licence run by the Butler family since 1987. 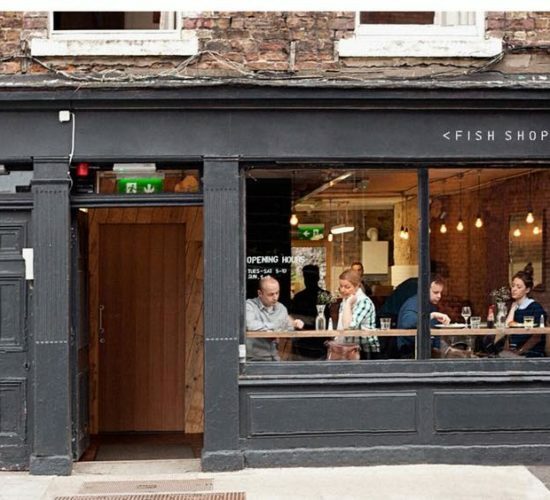 Have two restaurants in the Smithfield area. The original one on Queen Street is now a seafood restaurant. 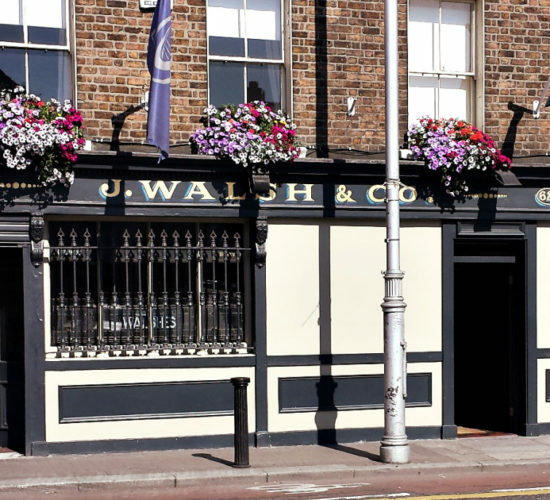 One of the few cozy pubs that has managed to retain its original identity. We’ve got a full-size pool table, live music sessions, snacks and toasted sandwiches. 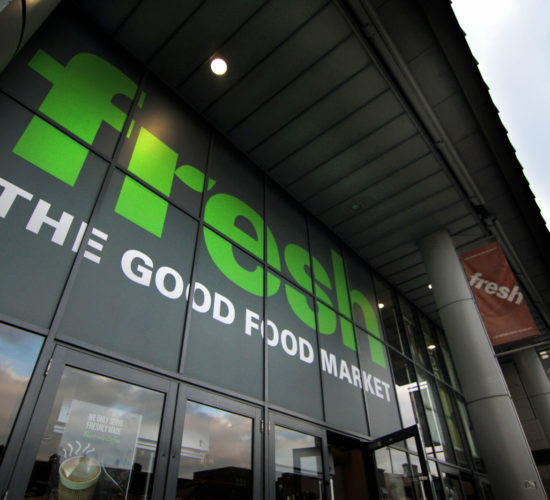 Fresh is born and bred in Ireland. You’ll find a wide range of gourmet, fresh, exotic, and speciality produce that you can’t buy in most ordinary supermarkets. We deliver value you can taste. 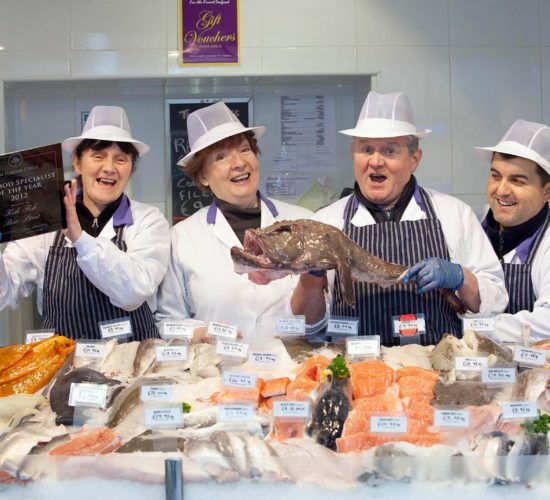 Established in 1966, Kish Fish is one of Irelands most progressive and forward thinking seafood suppliers. 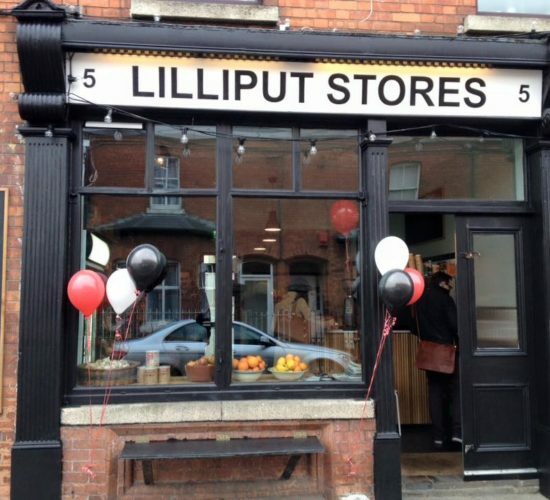 Lilliput Stores is a greengrocers, deli and coffee shop. 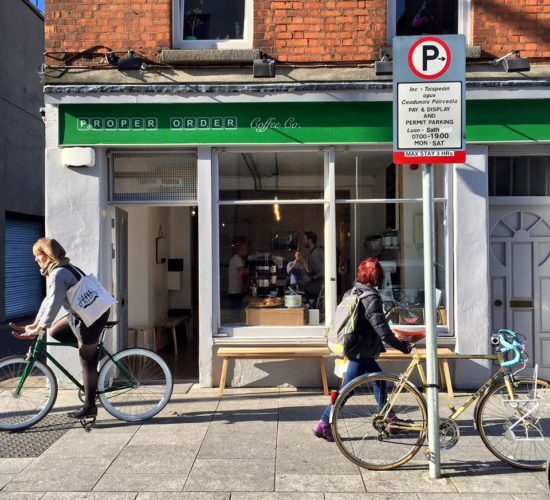 You’ll find a whole range of artisan Irish and international cheeses, charcuterie, fresh breads, staples, seasonal fruit & veg along with a host of other treats. Importers, distributors, and specialists of fine Italian food and wine. 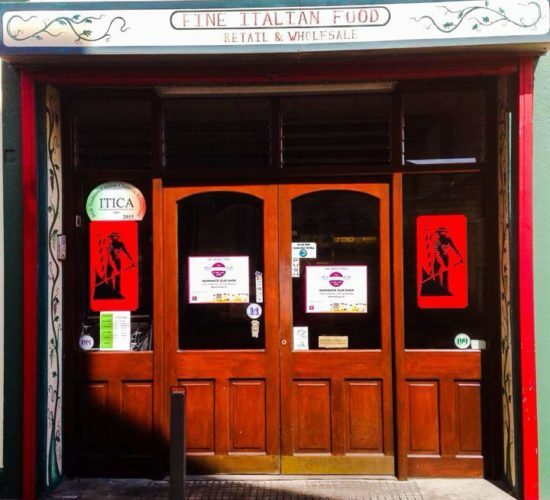 Little Italy was the first Italian gourmet food shop in Ireland. We pride ourselves on our premium quality food and wine, sourced from all over Italy. 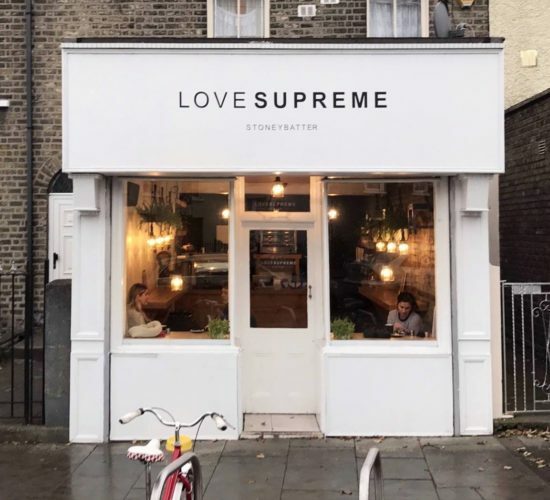 Our signature coffee is roasted exclusively by The Mighty Ferg Brown of Roasted Brown and our fabulous Love Supreme cakes and bakes are created in house in our mini bakery. 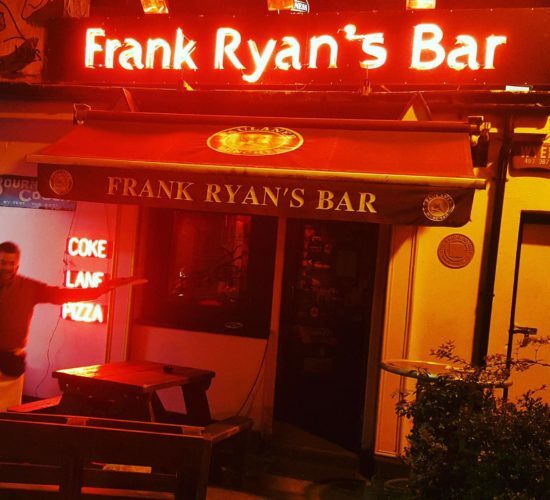 Located in the heart of Stoneybatter We serve authentic Crepes. 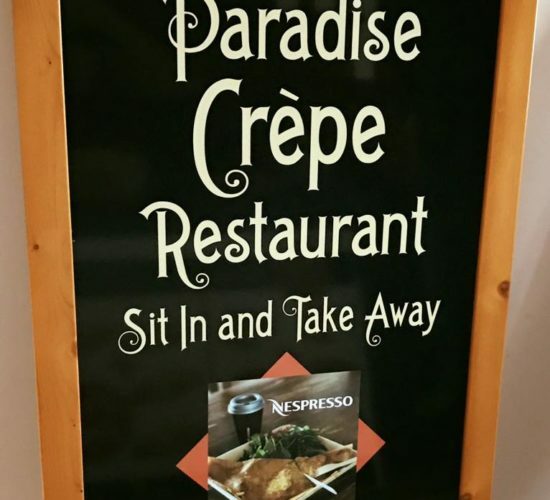 With an array of sweet and savoury Crepes to choose from as well as serving the freshest coffees and drinks you can’t go wrong with Paradise Crepe.. There is no love more sincere than the love of food. A cozy bistro serving breakfast, lunch and dinner. 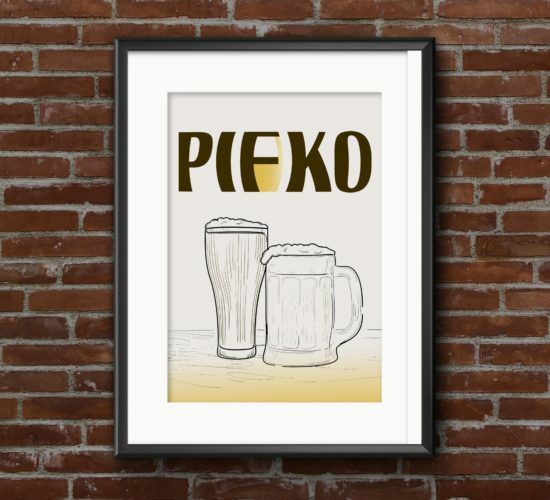 In the Czech Republic, the word ‘Pifko’ means pint. The Czechs, like the Irish, know the importance of enjoying a pint in good company and the right surroundings which is what we have created here. 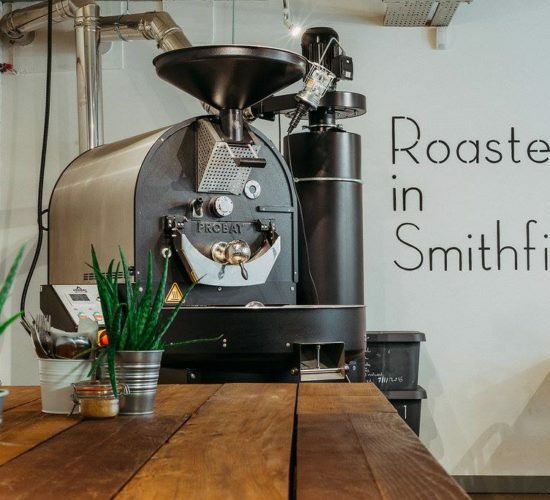 At Proper Order Coffee Co. We aim to showcase coffee from some of the world’s best coffee roasters as well as supply you with all your coffee brewing equipment and answer any questions you may have about the world of speciality coffee. 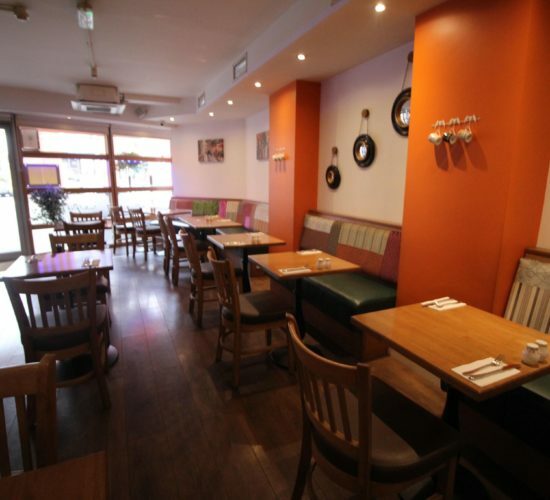 Sparks Bistro is a family owned and operated restaurant specialising in Mediterranean Cuisine. Tom Mulligan’s traditional Irish music bar and venue. The Mulligan family have been playing Irish music for five generations, no one can remember back any further. It's the DiceBar's L'il sister. The only bar with a view of the steam rising from the new Guinness Brew House which is just across the Liffey River. Urbanity coffee is a small-batch roaster and speciality café. 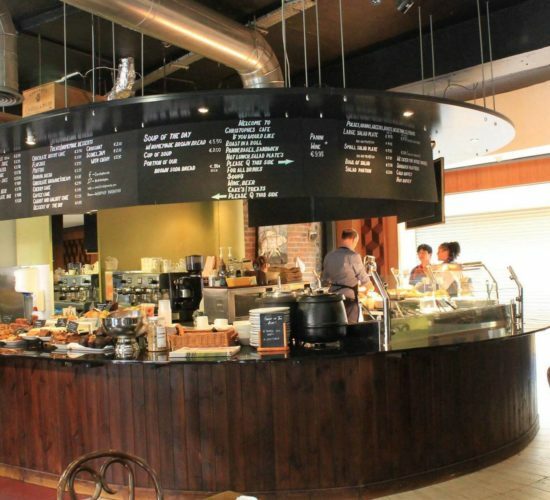 We source the finest green beans available and roast them right in the centre of our café. 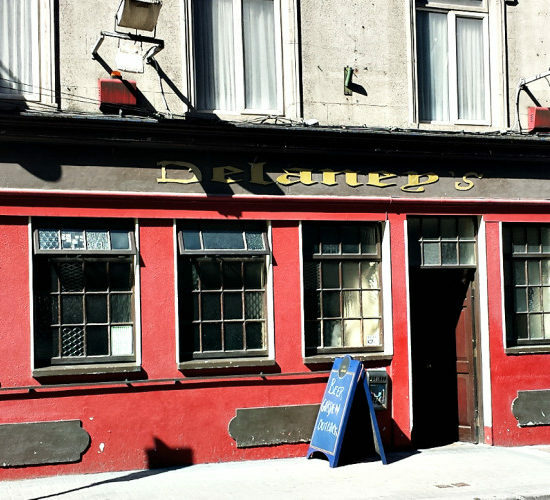 A traditional Irish pub situated in the heart of Dublin’s Stoneybatter district. 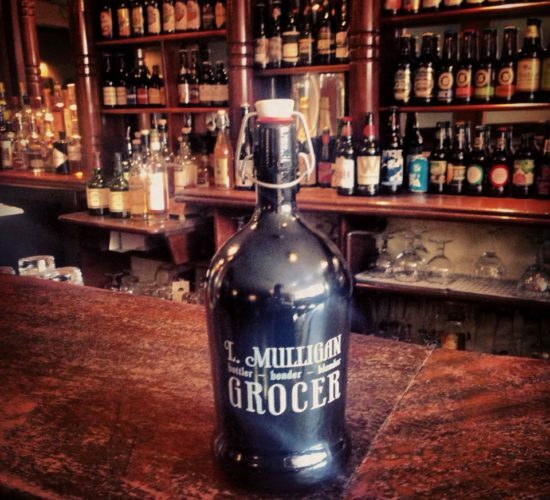 Fine beers, wines and spirits. You can sit cosy in our snug, or soak up the pub atmosphere in our main bar or lounge area. Serving a wide range of freshly made food. 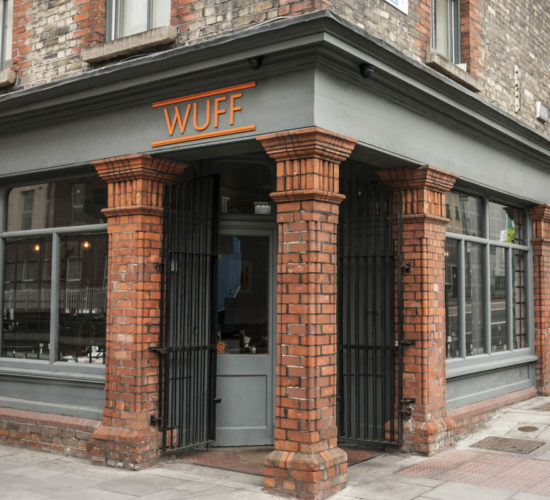 Wuff is a locally owned, cozy neighbourhood Bistro serving breakfast, weekday brunch, dinner and brunch at the weekends.